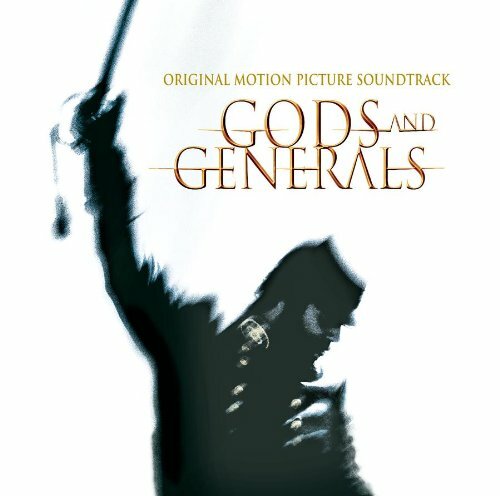 Description: A moving soundtrack for the Civil War and the men who led its armies. Stirring and beautiful, the soundtrack speaks more towards the man than the war, thus being generous with more emotional and intimate melodies than the bombast of battle. It is ideal for period pieces set in and around the Civil War.